With its rear-engine, independent rear suspension design, the Porsche 911 has solidified itself as the flagship of the current Porsche line-up. And guess what??? It doesn’t disappoint in that role. 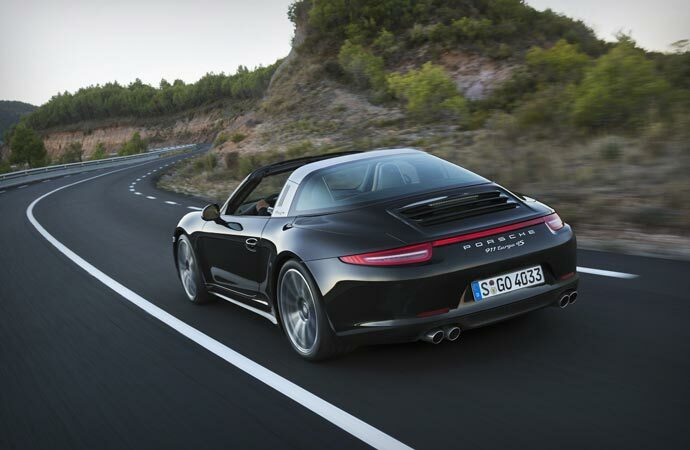 The bite-sized 2015 Porsche 911 features a 3.4 liter, 350-horsepower flat-six on its rear wheel drive model, while packing a 3.8 liter 400 horsepower punch on its all-wheel drive model. These specs, along with the always satisfying design, has been more than enough to satisfy customers and critics alike, even garnering a perfect rating from Car and Driver. None of this could be possible, of course, without a strong infrastructure– starting with the factory work. Above is the amazing video tour of Porsche’s 911 engine factory in Zuffenhausen, Germany. Check out all of the detailed (and machine heavy) work that goes into each vehicle. This entry was posted in Culture and tagged engine, factory, porsche 911, video. Bookmark the permalink.